Board camera lens holder, M12x0.5 compliant. 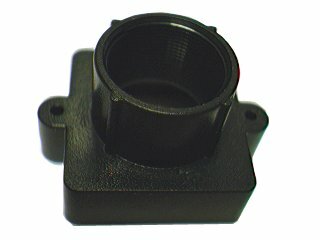 This lens base is suitable for all Unibrain miniature lenses. 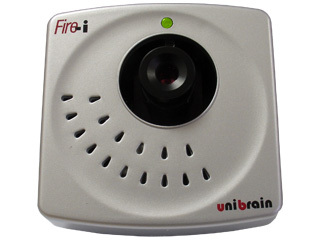 Special adapter and tripod for the Unibrain Fire-i digital camera. • Tripod adaptor with standard photographic screw (compatible with tripods and wall /ceiling mounting fixations). 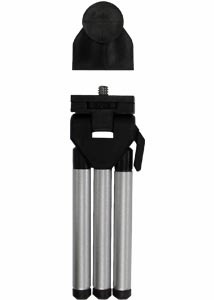 • mini-tripod with telescopic legs.